Compared with more than 2,000 surviving prints by Kitagawa Utamaro (1753-1806), a Ukiyoe artist in the Edo period, his original paintings are very rare as there are only 40 works surviving. 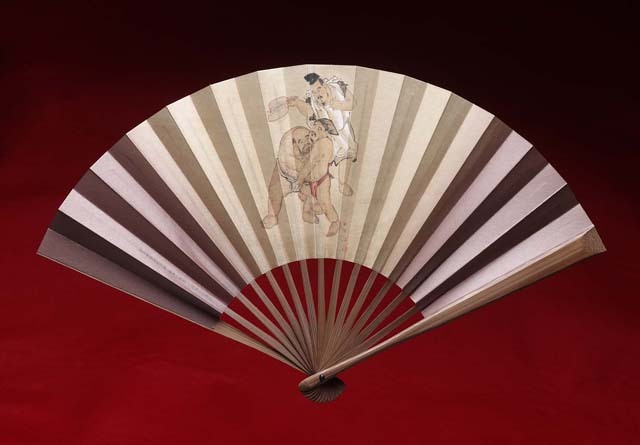 Since Utamaro stayed in Tochigi City for a while, Tochigi City in Tochigi Prefecture keeps three of his rare originals. An Ukiyoe artist in the Edo period. Like Katsushika Hokusai or Utagawa Hiroshige, he is world-famous today. His infant name was Yusuke. In his early 20’s he started his career as an Ukiyoe artist in the name of Kitagawa Hosho and later he changed the name to Kitagawa Utamaro. Collaborating with Tsutaya Juzaburo, a printer and publisher, he produced single portraits of women displayed in half-length, called “Bijin Okubi-e” (picture of the head of beauty) in 1791, focusing on the beauty of women. It is said that Kitagawa Utamaro, who had a linkage with Tochigi City, painted the Female Dharma when he stayed with the Yoshino Family in Tochigi. 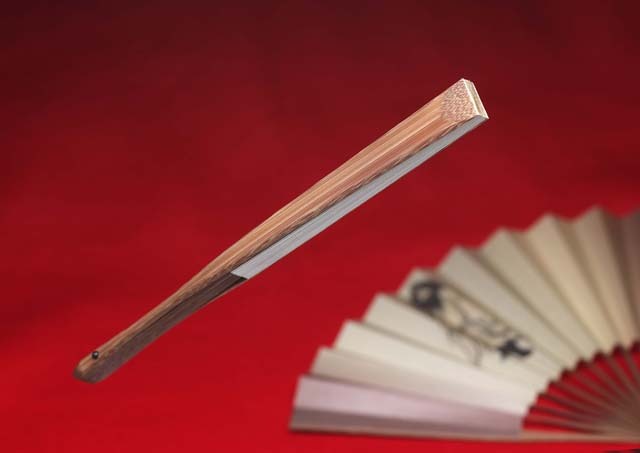 Please look at this beautiful folding fan and others in our online store under the ukiyo-e category!